Is there anything better than a slice of warm fresh-baked bread slathered in butter? But home-baked bread isn't just delicious - it's also healthier. The many benefits of baking your own bread at home can't be beat. Did you know that you can make yogurt in a dehydrator? Yes, you can - if you have the right kind of dehydrator. Not long ago, I had the opportunity to try out the Nesco/American Harvest Snackmaster Pro FD-75A food dehydrator. Are you looking for ideas for food gifts to make that taste good but aren't one hundred per cent bad for you? There are plenty of great ideas on Pinterest for food gifts - some healthy, but mostly not so healthy. 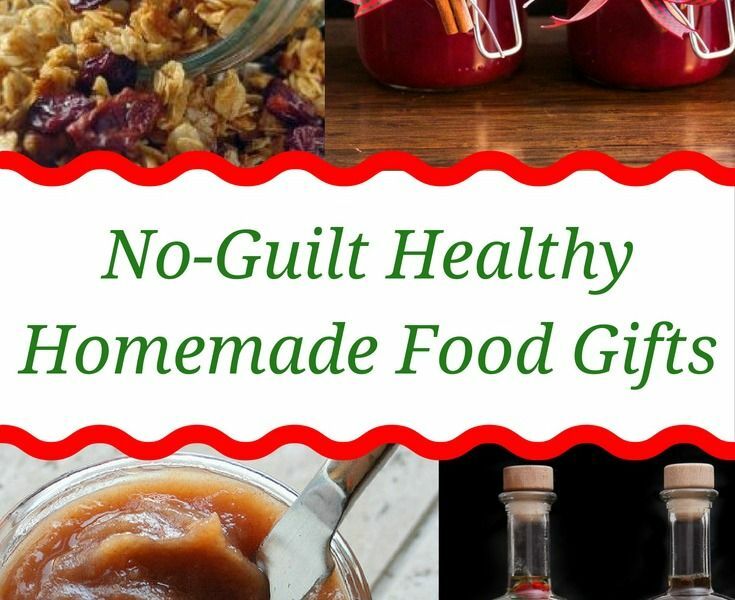 Here's a collection of some of my favorite ideas and recipes for healthy food gifts you can make that you'll feel good about giving.